The Blaise jacket is ready for action, weather or not. 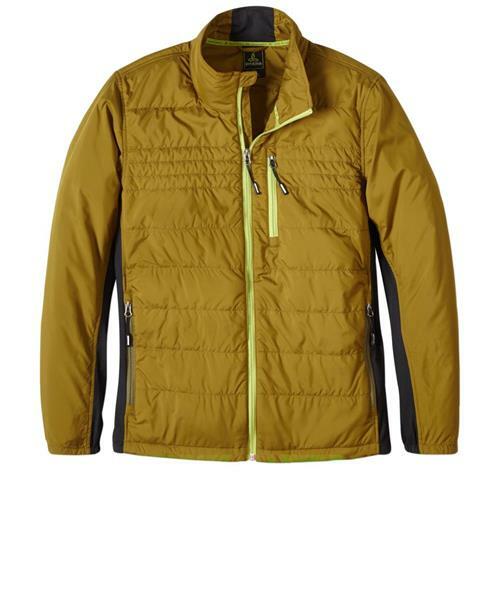 Wind and rain proof with a DWR coating, harsh elements don't stand a chance against its channel quilted body and stretch fleece panels at the sides and underarms. Zip hand pockets provide plenty of heat, while the waist's adjustable drawcord system lets you customize the fit.